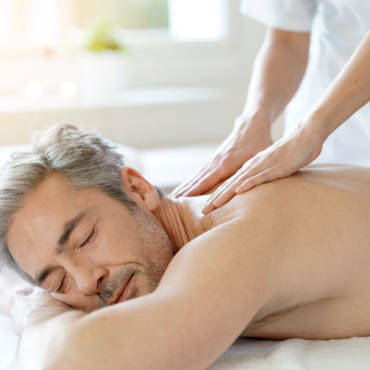 Simple and effective, an energy massage to restore the energy balance of your body can help boost your health on multiple levels. It also works to heal recurring pain and injuries. 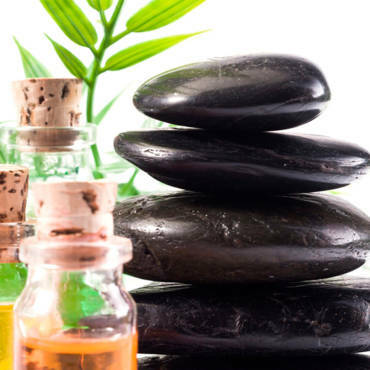 Using the right combination for you of our skills in massage, Reiki, and acupressure, we remove energy blockages. In doing so, we help you create stability in your body, making a base on which to build both physical and emotional good health for holistic well-being.